Buying a new air conditioner can be intimidating. There are hundreds of options out there & you want to make sure you are getting the best unit at the best available price. Our AC buying guide outlines what things you should be looking for when make your purchase. You may be able to service your old unit without replacing it. A trusted air conditioning professional like Pure Air can help you determine when it’s time to buy a new unit. Generally, an HVAC should last 12 to 18 years with proper maintenance, but in SWFL this expectation is much shorter due to the climate. An older HVAC unit, however, may also run inefficiently & require lots of maintenance, meaning it may be cheaper in the long run to update an older HVAC with a newer, more efficient model. You will want to choose a reliable brand (i.e. 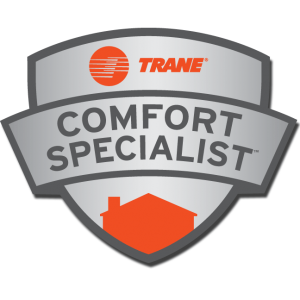 Trane, Rheem, Carrier, Amana) for your furnace and air conditioning unit. Also, you’ll want to avoid purchasing a unit that is too large. If the unit is oversized, it can cause un-even temperature in the property. Your dealer will be able to measure and inspect your home and recommend the best size. Finally, you’ll want to consider an energy efficient air conditioner unit. When making this decision you should look at the seasonal energy efficiency ratio (SEER) to help make your decision. A 13 SEER is the minimum efficiency rating, anything about 16 is considered to be high efficiency. Choosing a high efficiency SEER can potentially cut your monthly energy bills in half. You’ll want to get several estimates from dealers. 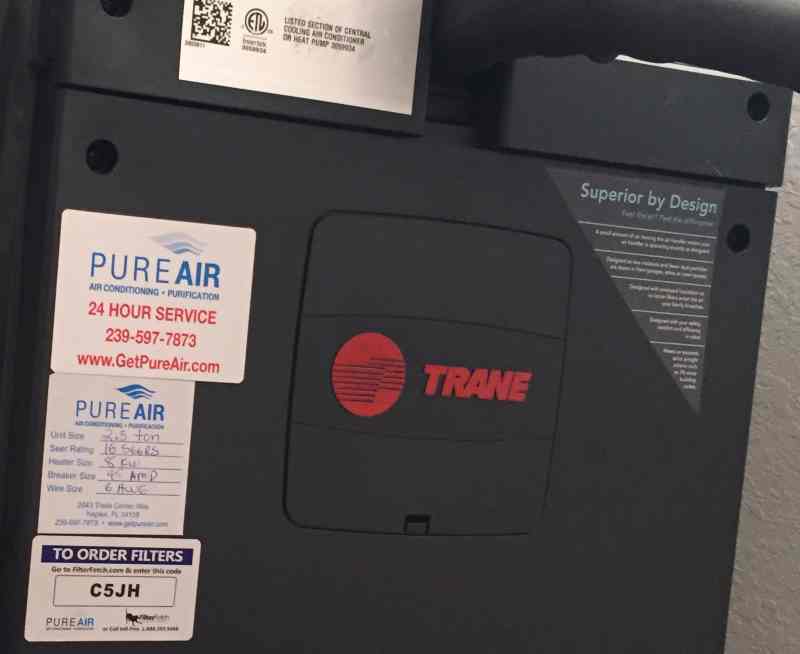 The reason we suggest this is we know that no one will sell you the right unit for a better price than Pure Air. Remember that the lowest estimate is not necessarily the best. A higher priced unit may have lower maintenance costs in the long run. Also, you have to consider if you are getting the same unit for the same price. On many occasions we have found low quality AC companies selling a customer the wrong sized unit for the home. A well-trained technician will ensure that your unit is installed properly and that there are no duct leaks when the new equipment is connected to your existing ductwork. Choosing the HVAC dealer with the proper training, equipment and knowledge will help ensure your unit is installed correctly.